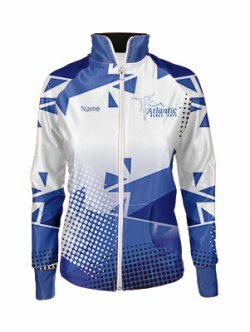 Design your own jackets in minutes at Limelight Teamewear. 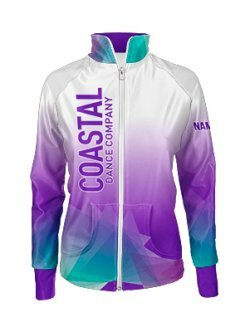 Upload your own logos or choose from our huge collection of designs, No restrictions of minimum quantity and Color, Available in all the sizes, Custom jackets are available for male and female both, Get delivered across Canada and USA. 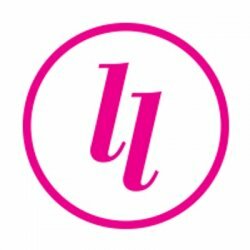 For Information visit our site now.